Metro car removal is one of the oldest, reliable and honest car buyer based in Sydney. With more than 15 + YEARS experience, you selling experience will be very easy. We crush competitors price, yes its true we offer the best cash rate when it comes to buying unwanted or used cars. All makes and models – At Metro, we don’t care what model car you got or in what condition. We buy them all for instant cash. Metro car removal offers the confidence of selling your old car for cash. 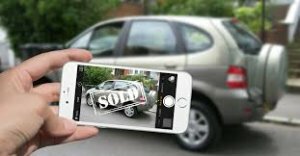 If you are looking to sell your unwanted or used car and not go through the hard process of advertising, then Metro is one to call. All we need from you is information regarding your car and that’s it! We will do the rest. We offer a turnkey car removal service so that you can just relax and get the cash on the spot. Our price is based on the condition, model, weight and size. So remember to give us as much information to get the best offer for your car. 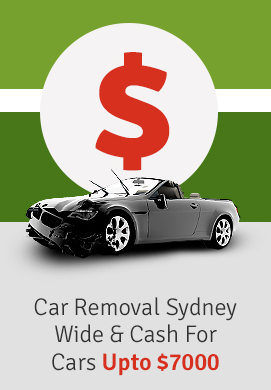 Why wait just trade your car for cash with Metro car removals Sydney. We do all the hard work for you and offer 5-star customer service. So simply trade your car for cash with Metro.